Do you think this is actually a good thing for Microsoft? A lot of people would agree that Mattrick is greatly part of the reason why Microsoft’s new Xbox isn’t doing so hot in pre-orders or community feed back. A lot of the community feel that Mattrick should have gotten fired for all the things he did that got negative community feedback for Xbox One and himself. Mattrick not being apart of Microsoft anymore, and someone filling in his place, do you think Microsoft might get a better footing in the console war, someone who can win back the community that left to Sony’s PS4? 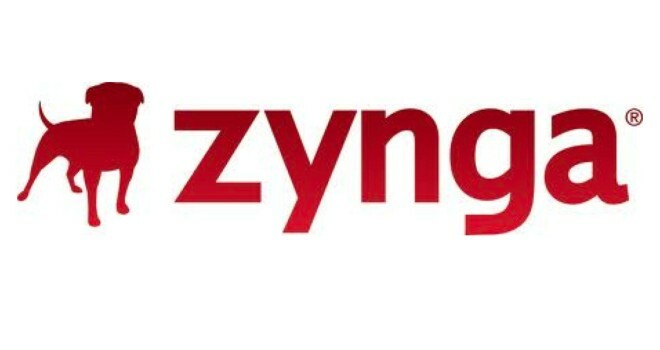 And what does this mean for Zynga, could we expect to have connectivity policies now for all our mobile games developed by Zynga?